← Blog Tour – My Writing Process: Damn you, Neil Gaiman! When I’m not writing, sleeping, at my desk working the day job or procrastinating on Twitter, there’s a pretty good chance I am watching TV. Or at the cinema. Or reading a book. I do believe any writer worth their salt should be an avid consumer of stories as well as a creator. Only by examining other people’s work can we feel truly inspired and understand the building blocks which make up a compelling narrative. So, with this in mind, and in order to lessen the ‘I should be writing’ guilt I feel creeping in whenever I sit down to watch my shows with a glass of plonk, I’ve started writing reviews and opinion pieces for the lovely peeps a The Cult Den. 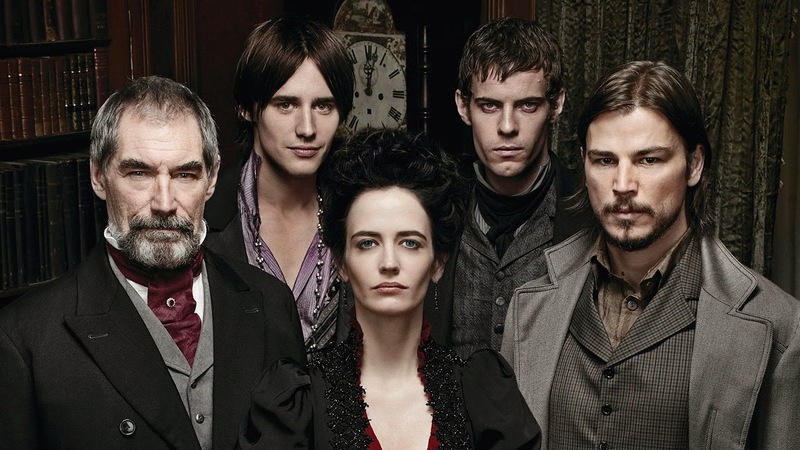 You can read my first contribution – a mid-season review/recap of one of my current obsessions, Penny Dreadful – here at The Cult Den website.